Sometimes after a long week, or even just one long day, it can be difficult to figure out how to unwind and de-stress. Thankfully, if you want to relax and get a good workout in, Milledgeville has the perfect place for you. 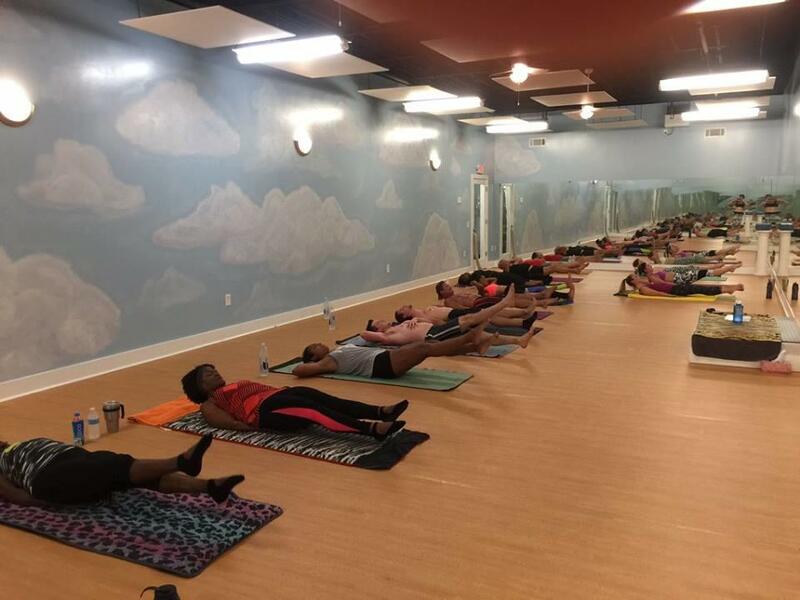 Harmony Hot Yoga, Pilates & Aerial Center, voted Best of Milledgeville and Baldwin County in 2016 and 2017, focuses on wellness of the mind and the body. Their instructors are experts and are there to help you relax and feel centered while also working up a sweat. Harmony’s 90 minute classes are lead by an instructor who will guide you through 26 different postures and two breathing exercises. If you are new to yoga, no fear; classes are developed for beginners and designed to challenge you as you go. Each instructor is there to help you achieve your goals and guide you safely out of one posture and into the next. Harmony offers several different kinds of yoga. 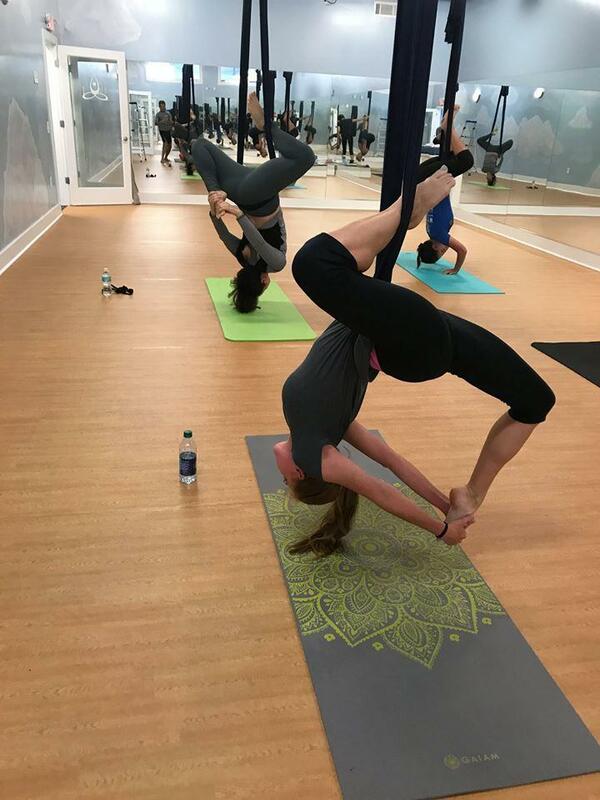 One of their most popular classes, Hot Yoga, is taught in a room that is safely set to 105 degrees. The heat is intended to promote body flexibility, while also, internally, speeding up your metabolism to burn fat more efficiently and improving your central nervous system. But of course, the heat will cause you to sweat, removing toxins from your system, allowing you to feel cleansed and refreshed after your yoga session. If you enjoy Hot Yoga, be sure to check out Harmony’s newest class, Inferno Hot Pilates. 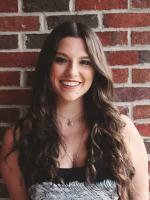 If you want to do a yoga session that’s not quite as intense and not quite as hot, Harmony offers Yin Yoga, which is slower paced and includes postures that are held for longer amounts of time. If you want deeper relaxation, Yin is perfect for you. If you enjoy Yin, you can also attend the special Sunday Evening Candlelight Yin Class for a serene, still and meditative yoga session. You can also check out Aerial Yoga, which combines yoga postures with the use of an aerial fabric hammock. Aerial is also a low-heat yoga and it is a fun twist some classic postures. You’ll feel like you’re flying! After you stop by and take a class, take your new skills with you wherever you go and submit a photo to Harmony’s Summer Photo Contest! Just submit a photo of yourself doing your favorite posture in a fun location and you will be eligible to win a big prize. We hope you stop in to one of Milly’s most relaxing places for a wellness experience you won’t get anywhere else!